What connects a technical school in Texas to Switzerland? A remarkable promised gift of more than 400 works by Swiss artists that will form the nucleus of the first museum at the University of Texas at Dallas (UT Dallas). Amassed since the 1990s by the late Nona Barrett and her husband Richard Barrett, who continues to collect with his current wife Luba, this “is the most important collection of Swiss art ever formed out-side of Switzerland”, says Richard Brettell, the director of UT Dallas’s Edith O’Donnell Institute of Art History, where the works will go. The gift, in discussion for several years, will be the first works of art collected by UT Dallas, and is also the largest ever single gift of art to the University of Texas System. Brettell says the couple “were motivated largely by the formation” of the institute, which opened five years ago—a fulfilment of the university founders’ desire to make the school in the mould of the Massachusetts Institute of Technology (MIT) in Cambridge, which has a robust arts programme. The Barretts began buying Swiss art after visiting collectors during a trip to the country in the 1990s with Brettell, when he was the director of the Dallas Museum of Art (DMA). Nona asked Brettell: “Why have I never seen any of these artists anywhere else?” he recalls. “And so, I explained that like many markets, it’s a national market, and it’s one that’s really undeveloped outside of Switzerland—and she said, ‘Does that mean they’re cheap?’” At the time, the couple was exclusively collecting Texas works. “They’re interested in the relationship between art and place,” Brettell says. A lot of the artists in the collection “are more European artists than they are Swiss artists in the narrow sense. And I love that idea: it’s a new take on European art,” Brettell says. 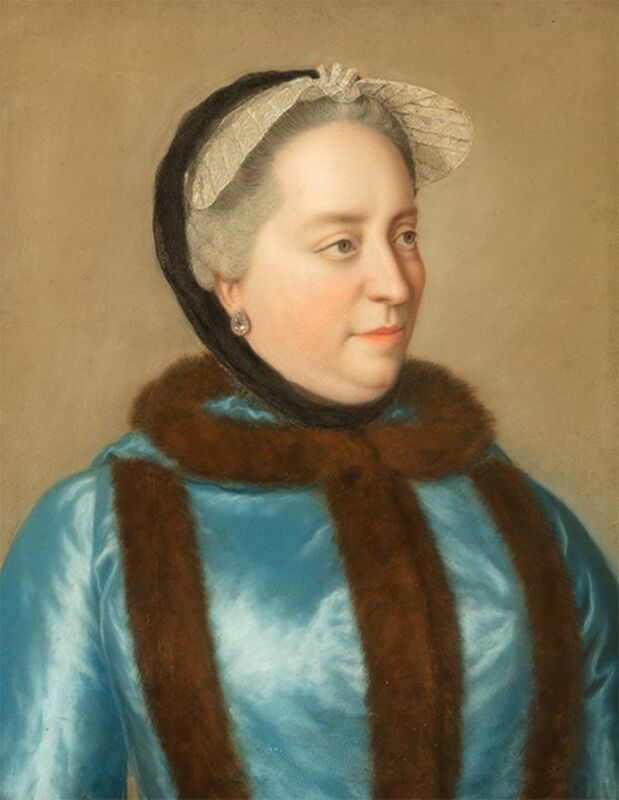 Liotard, for example, was born and died in Geneva, but spent time elsewhere including Constantinople and Austria; a pastel on vellum portrait he made of the Austrian Empress Maria-Theresa is included in the gift. With this gift, Brettell is particularly excited “to run a grad programme in art history and to have artists who need to be studied rather than re-writing what we already know—really being able to contribute something to art history”. The Edith O’Donnell Institute of Art History has already paid for the collection to be photographed and digitised, and the Barretts have a collections manager who has kept the works well-archived and inventoried. 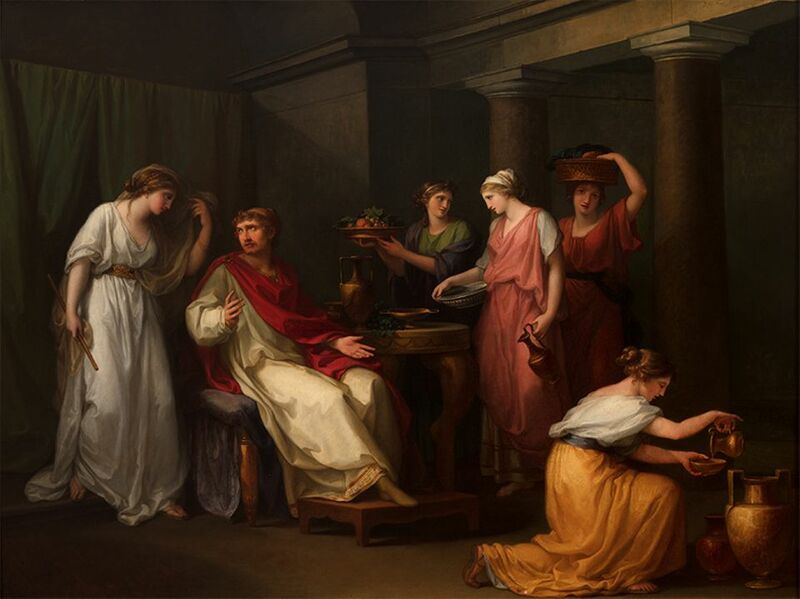 But, Brettell says: “What hasn’t happened yet is that the individual works of art haven’t been studied—[for example], is this really the painting that was shown at the Hermitage in 1785, or is it a second version? That’s what will be so much fun for the graduate students and the faculty, we can get our teeth into original works of art that have real significance.” Though the works have not been transferred to the university yet, students have been able to access the collection for research with permission. Brettell also has a personal interest in Swiss art history and his own contribution to the subject: his wife’s great-uncle was the artist Ernest Bieler, whose work is collected by the Barretts, and he is currently writing the first book on the history of Swiss art by a non-Swiss person, which includes works in the Barrett collection. The building of the new museum, which is due to open in two to three years, will be funded by other donors. It will have rotating displays from the collection, and will continue to lend works for outside exhibitions, including at the DMA, once the university takes full ownership of the collection after Richard Barrett’s death. The gift does not have any post-war and contemporary Swiss art, but a foundation to be formed upon Richard Barrett’s death will give a large portion of its annual income to an acquisitions fund. “Richard wants the university to continue the collection after the 1940s,” Brettell says. Any further Swiss art collected by the Barretts will also be given to the university. The Barrett gift “will be the beginning of a museum culture at the university”, Brettell says.